Navasota River Halls is 124 acres of fun located in Girmes County, Texas. It’s a circa 1930’s “Cattle Auction Barn” that was also once a stage stop and has been completely and painstakingly restored into a rustic, yet comfortable, 16,000 square foot public/private entertainment facility and event hall. 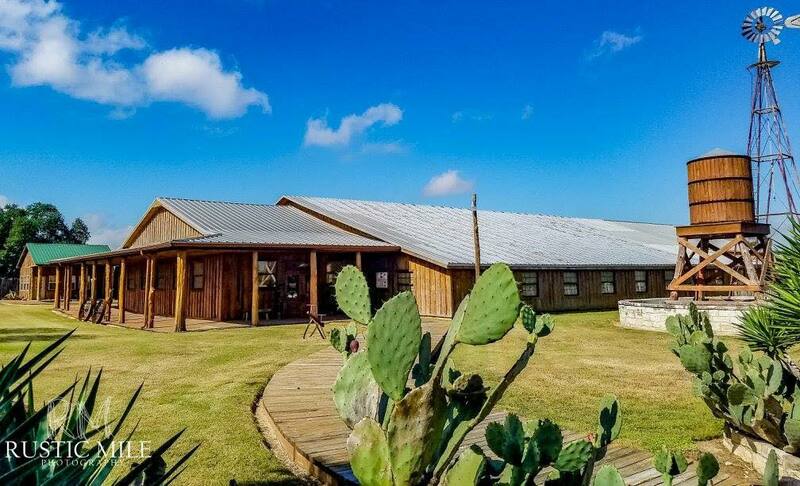 Whether you are looking for a nice place to hold a wedding, family reunion, company party, concert or retreat look to Navasota River Halls to make your event a success. We’ve pretty much thought of everything. Contact us and make your event plans today! 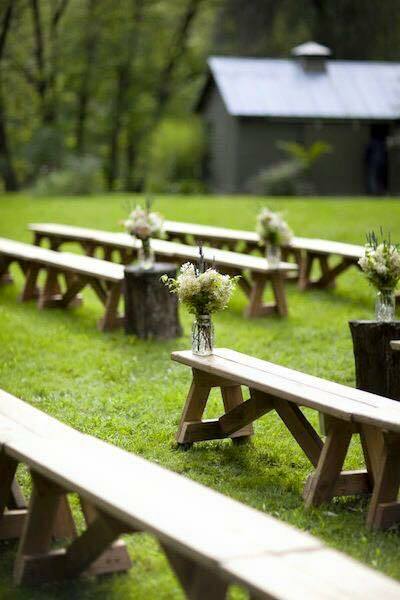 The perfect place for your Texas wedding is located outside Navasota, Texas between College Station / Bryan and Houston. The beautiful facility has ample parking and plenty of design options for any event. The main hall has a rustic and elegant appearance with carved wood columns, stained glass and plenty of character to add to your event. Our Outback Hall is popular for weddings and events where the planners are looking to have more of an elegant what canvas to add their decorations and designs to. We built this facility with you in mind and have addressed all of your needs. When looking for the best event venue in Texas… you have found it in Navasota River Halls.